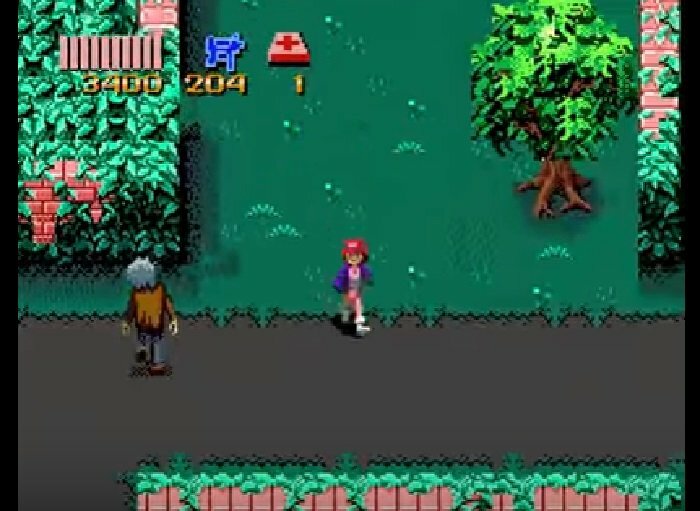 Brutal Zombies Ate My Neighbors is a super Nintendo ROM hack based on the Zombies Ate my Neighbors SNES Game. From Levels 1 Day of the Risen Dead through to Fright to the Finish and Dr Tongue’s Soiree. 55 Levels of absolute mayhem. You will be hard pushed by the toughest and most diabolical version of Zombies Ate my Neighbors. All 55 levels are completely re-made and are way tougher than ever! How far can you get Zeke or Julie and the neighbors before the monsters take over? Thanks to the hack team, there has been implemented a reverse items inventory which makes the game a little more forgiving as you play your way through it. 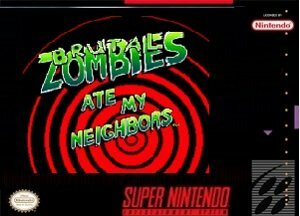 Question : Can I download and play Brutal Zombies Ate My Neighbors SNES ROM Hack? 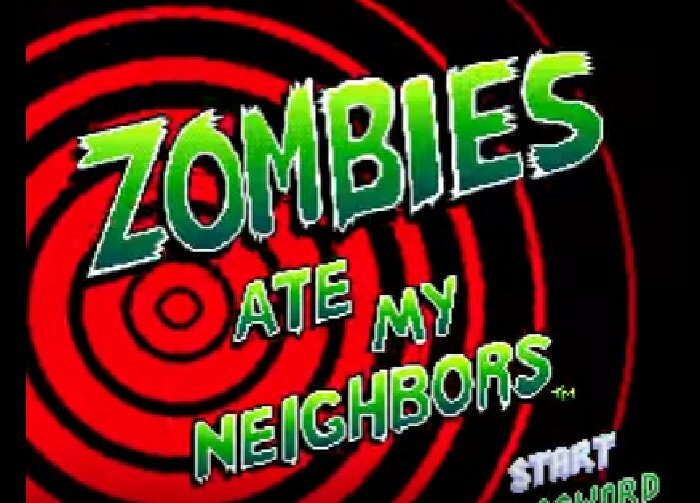 Answer : Yes 🙂 You can download Brutal Zombies Ate My Neighbors ROM from ROMHacking. 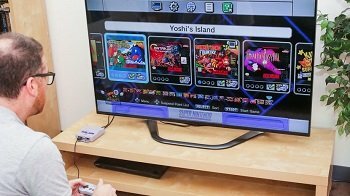 The download links have been tested and are working at the time of posting this article, If you find the links don’t work please let me know by posting a comment below. 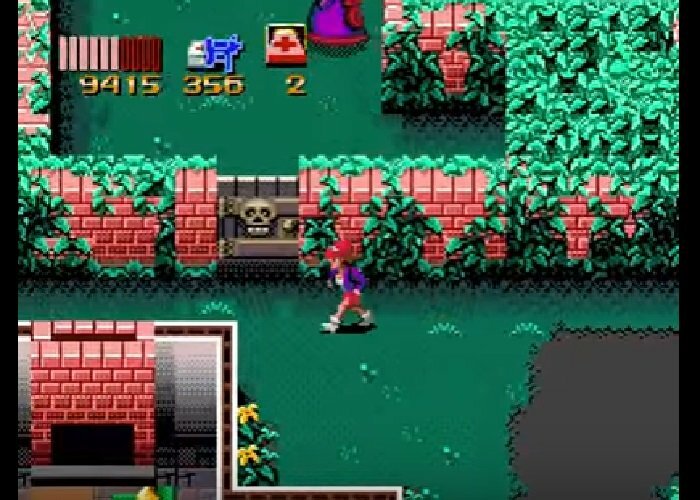 Question : What Emulator Shall I Use To Play Brutal Zombies Ate My Neighbors (ROM Hack)?